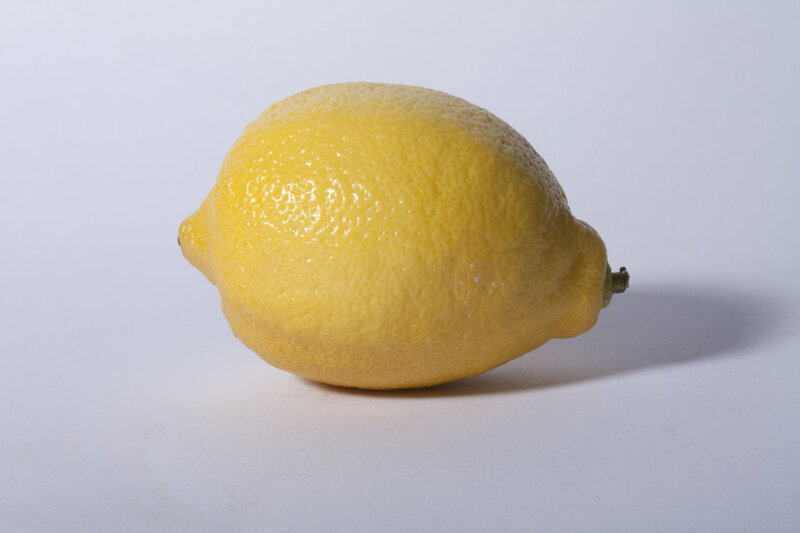 Mask lemon and salt for skin rejuvenation. or skip the lemon and use grapefruit instead. Add lemon juice to the salt Mix the mixture until you get a homogeneous mixture. Apply the mixture on clean and dry skin and avoid eye area. (if you have sensitive skin please try on small area)or skip it. Relax for a few minutes and then wash your face with warm water. This mixture works to remove dead skin cells. Mix the salt with half of lemon or one whole lemon juice? i will try it…thank you. Why would you use salt? a sugar lemon scrub is soo much better for your skin. All the salt does is dry out your skin. You right dear but salt also got it’s own benefit for dead skin..